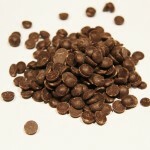 Chupon infused chocolate is now available in drops. Indulge in the rich, velvety experience of cinnamon and chipotle pepper infused shaved chocolate. Crafted from natural ingredients, Chupon Mayan chocolate drops are perfect to add a little kick in your baking. 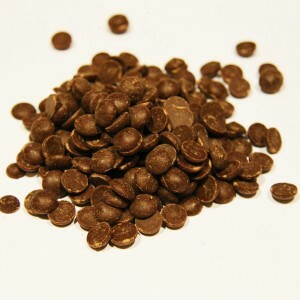 SKU: MILK-DR. Category: Chocolate Drops. Tags: drops, milk chocolate. 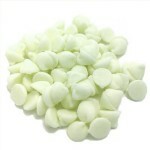 Available in quantities 1/4 lb.